The title to this post is a little misleading. There is only five shaving creams at lush all together so I'll be talking about all of the shaving creams within this post! 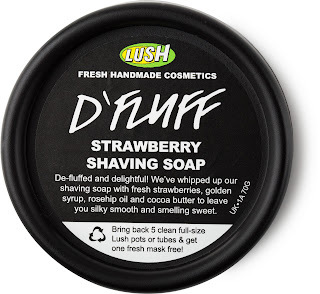 D'Fluff is a shaving soap that is packed with Strawberries and Cocoa Butter so it's nourishing. The shaving product also has egg whites in so it has a whipped texture. There's lots of other great ingredients in it which help you shave! The scent is similar to Strawberry Feels Forever which is a sort of Strawberry Milkshake scent. I liked this product quite a bit due to the whipped texture. 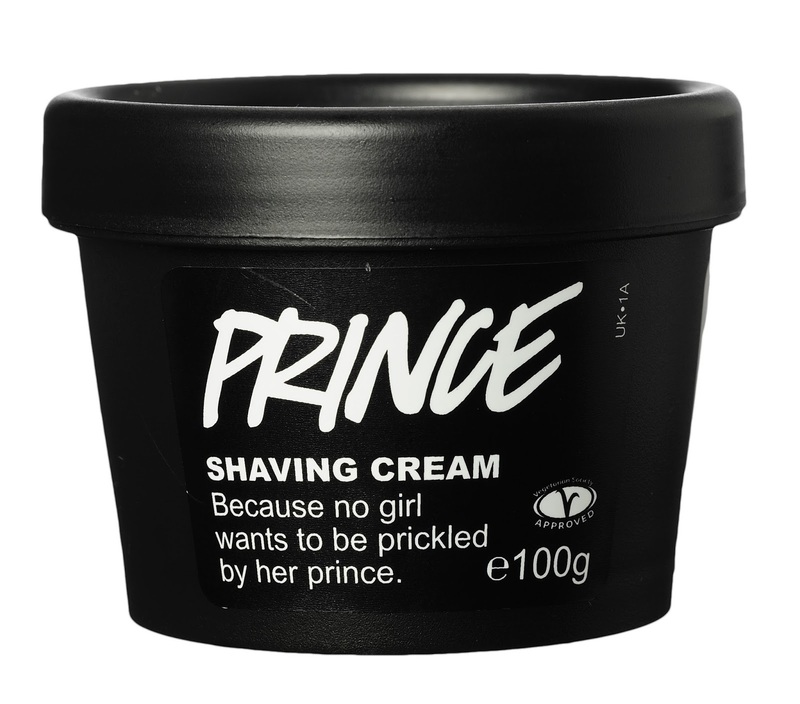 This one is a great product for shaving legs with! If you're an avid Lushie then you will know the infamous Dirty range based off the Gorilla Perfume Dirty that is sold within Lush stores. This range consists of many things such as versions of the perfume, massage bar, shaving and hair styling. The shaving cream contains Oatmilk which is quite soothing on irritated skin. It also contains a good few oils which moisturise the skin. Dirty also contains honey which takes the sting out of shaving but it also does mean that this product isn't vegan. I honestly love this product. It's quite lavendery for some reason but the things that it does to your skin are quite something else! This one starts off with Jojoba Oil and freshly squeezed Lime juice to keep skin soft, smooth and clean. 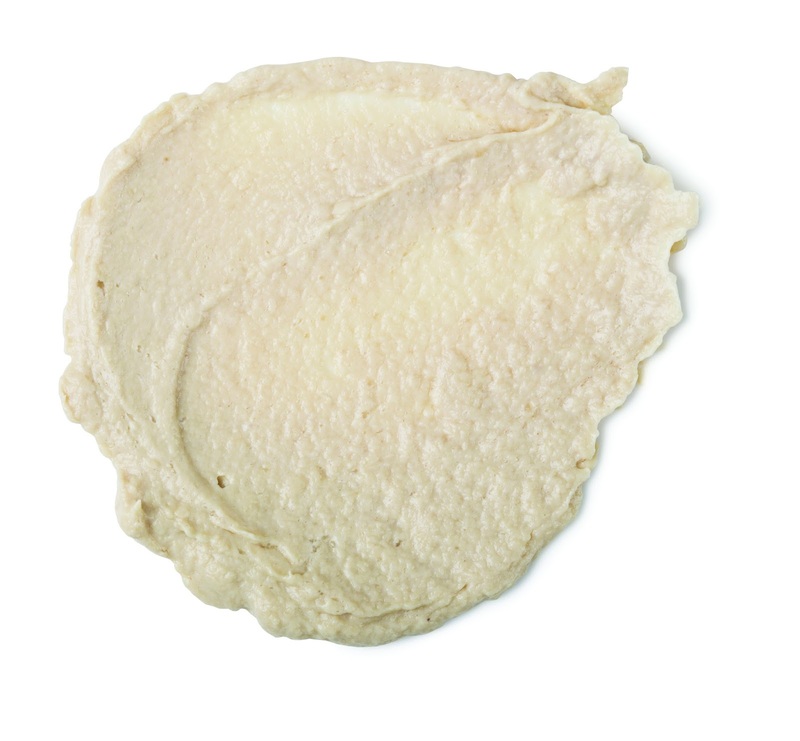 It has Kaolin in to cleanse the skin and Extra Virgin Olive Oil to moisturise the skin. Five O'Clock Whistle also has a Coffee and Lavender infusion which I think is different for a shaving cream. I quite like this one. The scent of the Lime wakes you up quite a bit as well which is great! This one contains Witch Hazel to help pores so you can get a closer shave and calms the skin down with rose water. The scent of this product is a mix of Neroli and Orange Blossom, Sweet Orange and Mandarin Oils. The scent of this product is amazing and I love it! It's uplifting but has a little bit of depth to it and I would wear it a lot if I could! I love how this product works as I've always had great results after using this! Ambrosia has Honey, Oils and Butters in which makes it super moisturising and helps the razor glide across without dragging. and is the only one that is in a bottle so if you prefer that over a black tub then you might like Ambrosia. Honestly, this didn't work for me whatsoever. I'm not sure why but it cut my skin quite easily and that was a problem for me. Everywhere else, it seemed like it worked for my sensitive skin but it rebelled in one certain place. The smell isn't like the aboves and is quite bland but that's my opinion. It might just be a case of me having to try it again. 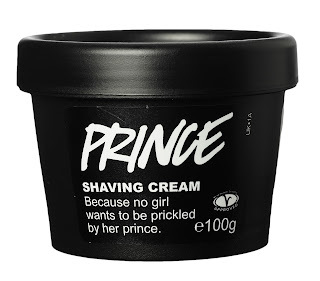 So there we go, my opinions of the shaving creams at Lush/my top five shaving creams! I hope that you have enjoyed this post. I am tempted to start my DOAML series again but I'm not sure yet. Have you tried any of these? If so then leave your opinions down below! The photographs were provided by Lush PR and I tried all of these via big sample pots given to me at the Lush Leeds Spa store.